Oceanfront resort offering 50 junior suites and 6 luxury villas with ocean views junior suites have 950 sq ft of indoor and outdoor space, private terraces, original artwork, handcrafted furnishings, luxury amenities, TV, CD, and DVDs. Full service spa and fitness facility. Spa will offer a variety of treatments for pampering and rejuvenation. 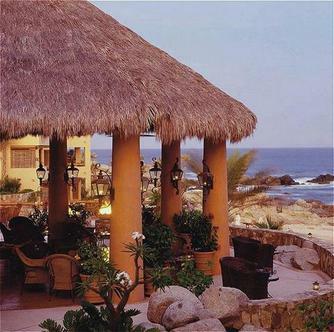 Private beach with beach services, oceanfront dining, outdoor oceanfront pool. Open-air oceanfront restaurant and bar with inspired cuisine featuring fresh seafood, produce and ingredients from the region.Renovations:June 17 - September 30, 2007:Hotel will be undergoing a refurbishment of the guest rooms and an expansion of the spa.